HomeBlogHome DecorA Date With Wine Bottle Stopper. 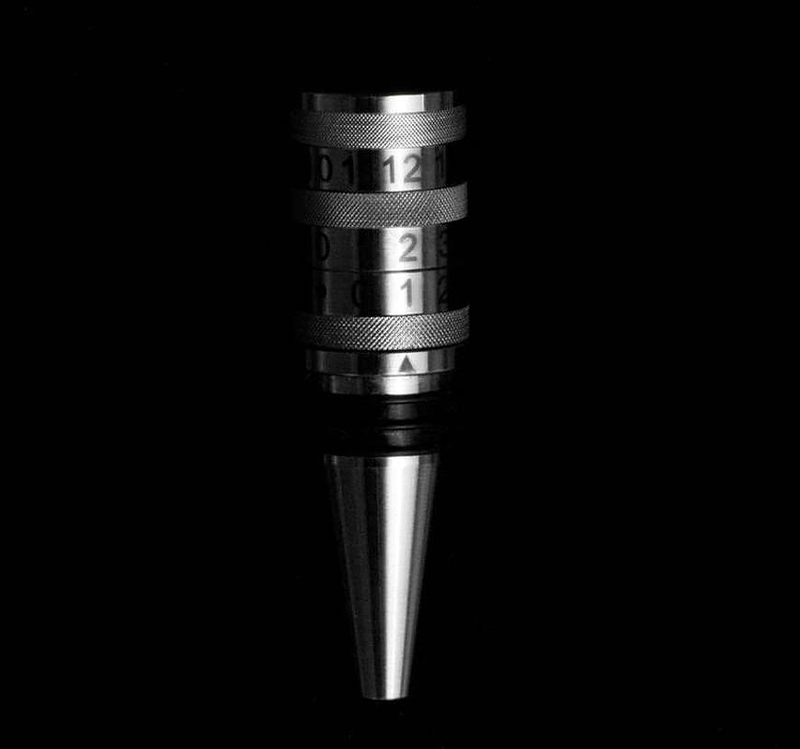 A Date With Wine by New York-based artist George Lee, is creative wine stopper that solves the problem of guessing if you wine is still good in a stylish way. 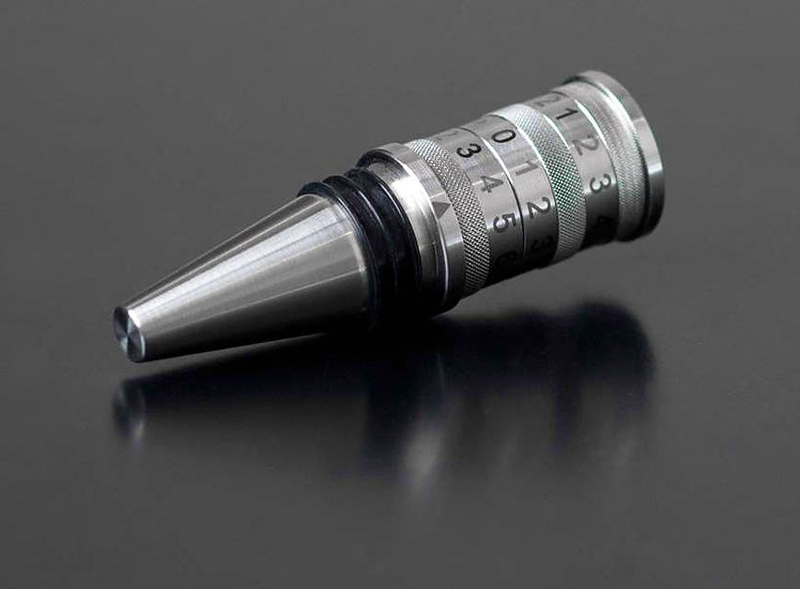 It is basically a bottle stopper with three metal rings which are adjusted to show the date that the bottle was opened. 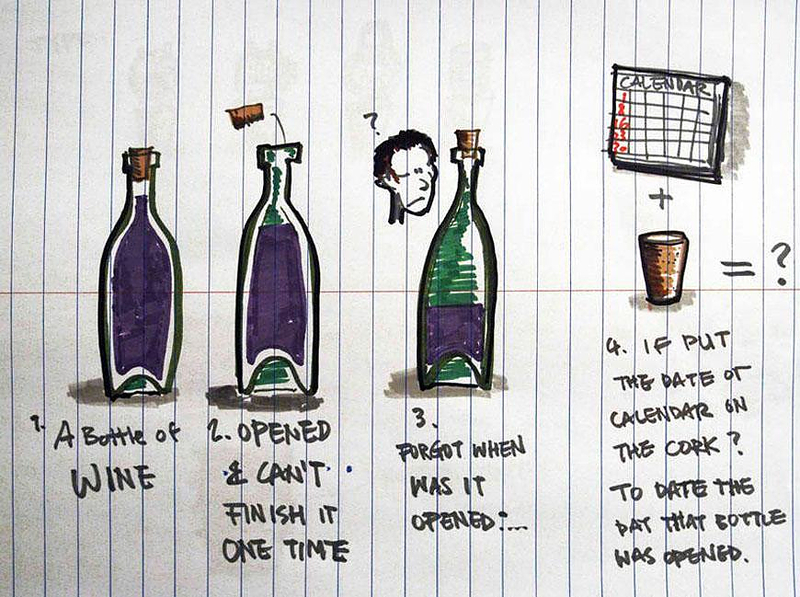 So when you open a bottle and do not finish it within the same day, you can easily recall when it was opened and if the wine is still drinkable. 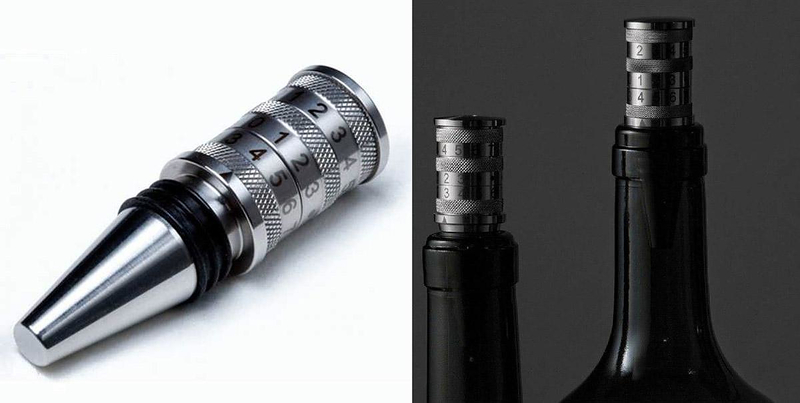 But apart from its obvious usability, A Date With Wine also has an aesthetic value and an interesting design. 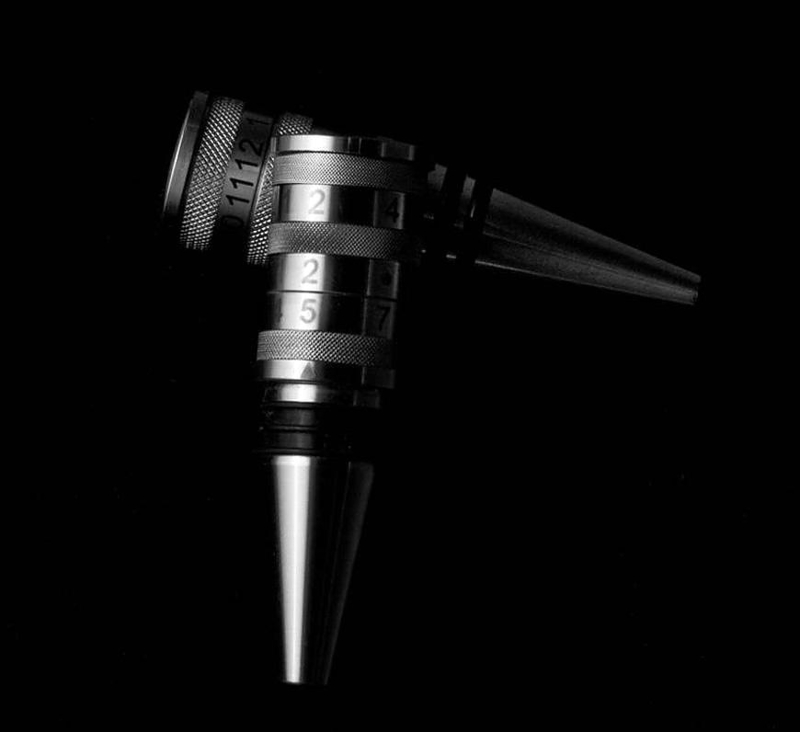 It is made from food-grade stainless steel and it has an “Industrial Look” that makes it stand out due to its complexity. 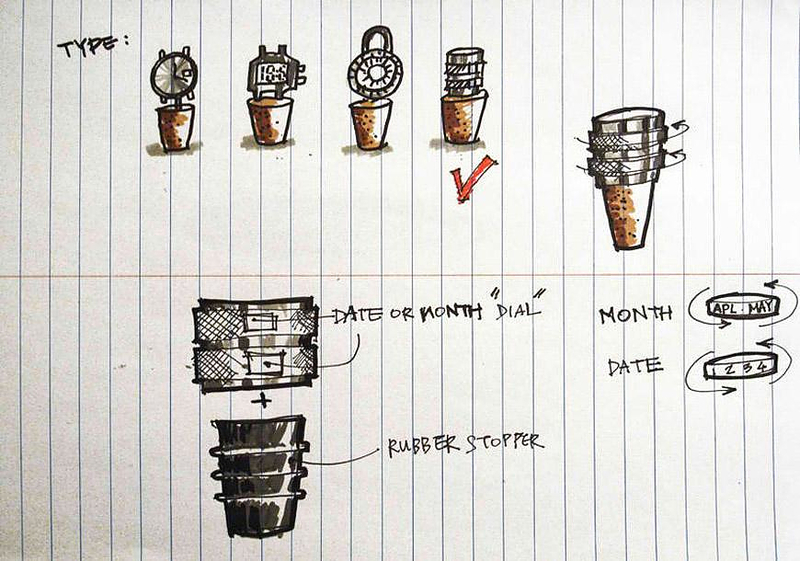 At the same time, because it resembles a “fine mechanism”, when placed on a bottle, it makes such intense contradiction with the simple form of the bottle that creates an interesting artistic effect. 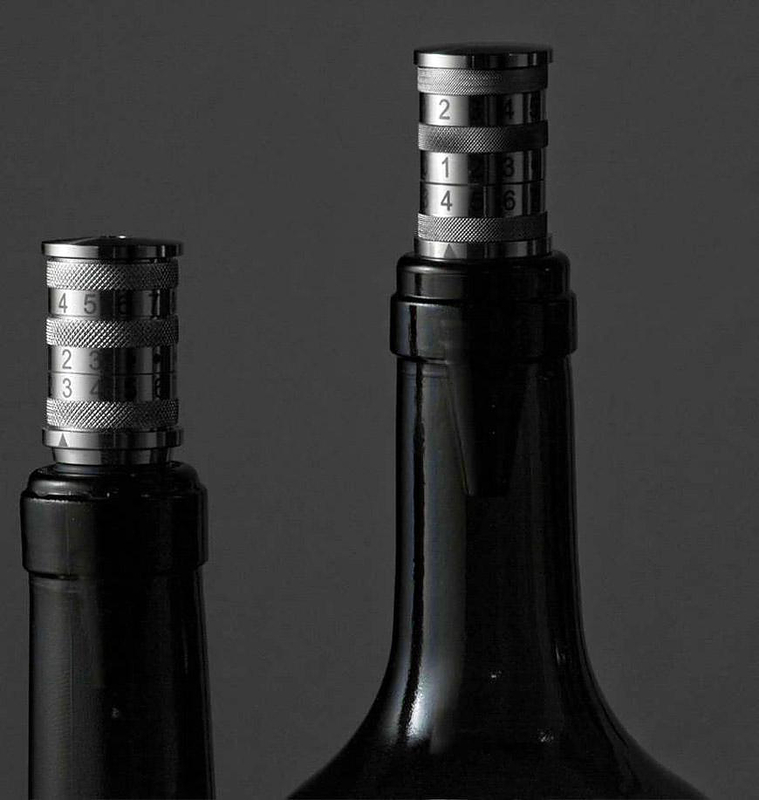 It is an ingenious Gadget for wine lovers and it has an original design which is combined with a practical advantage.